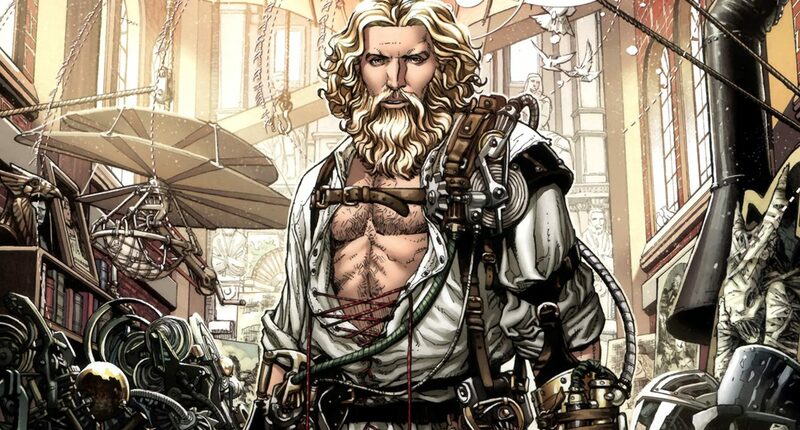 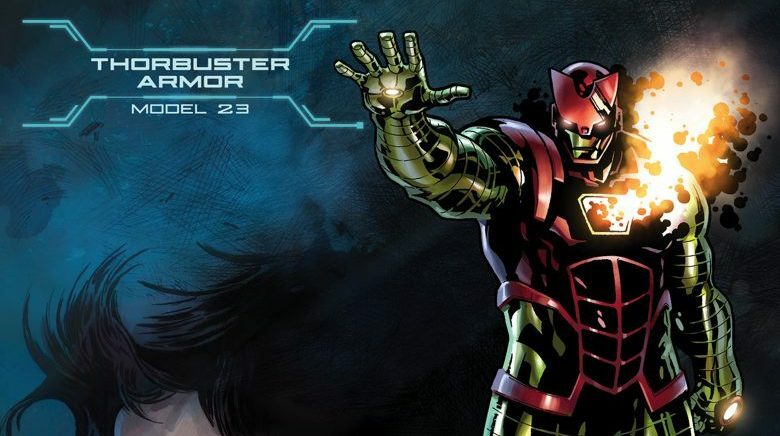 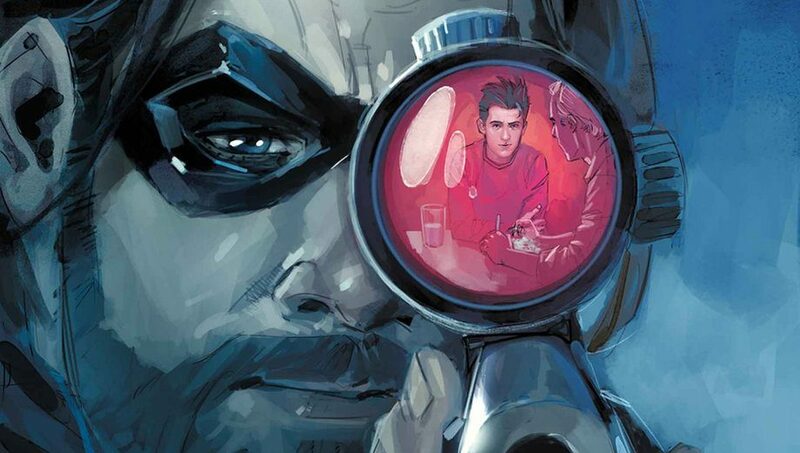 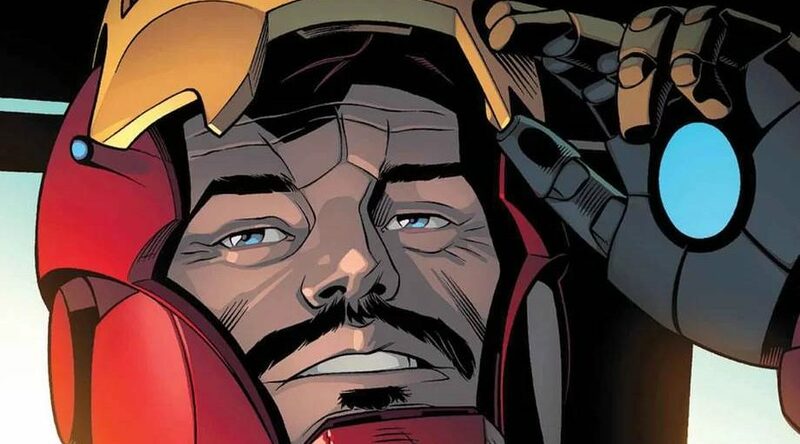 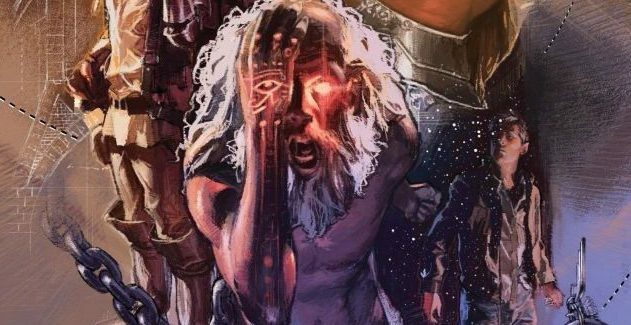 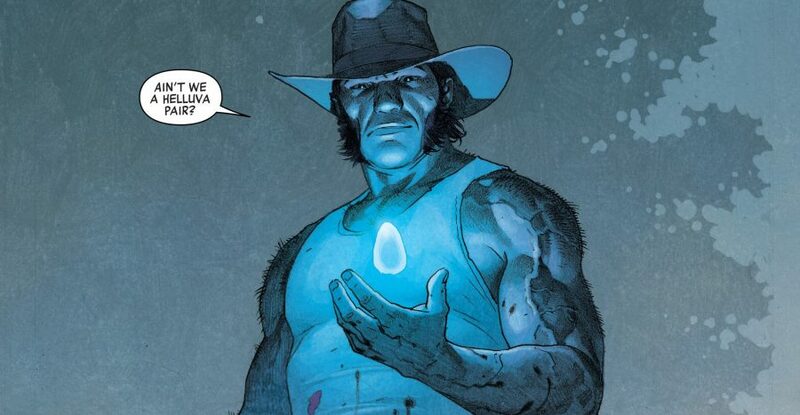 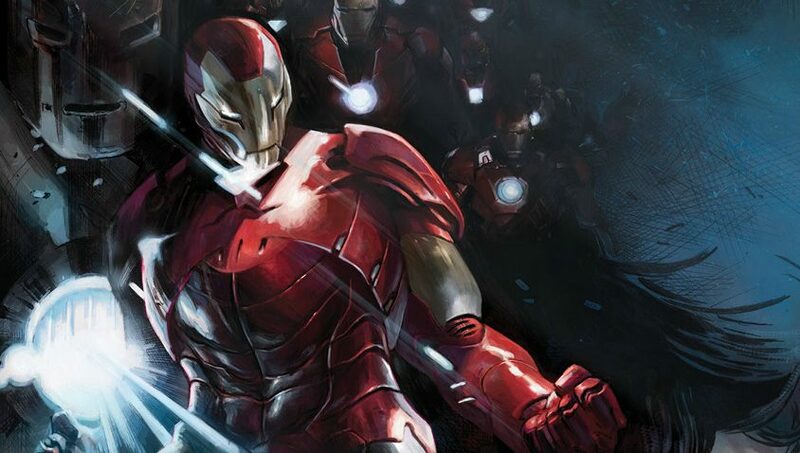 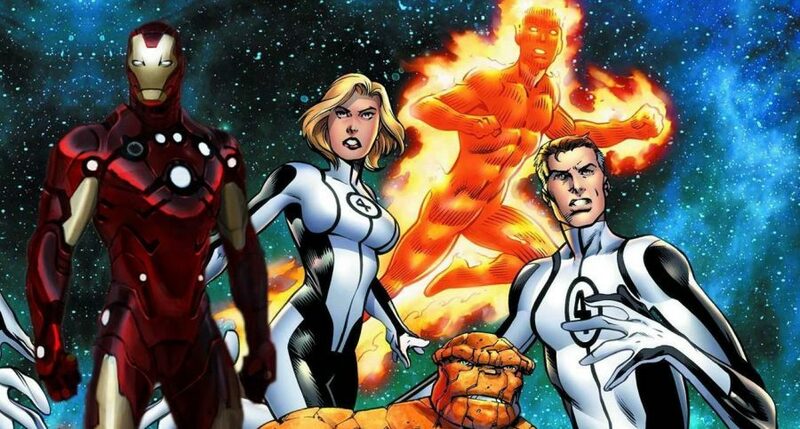 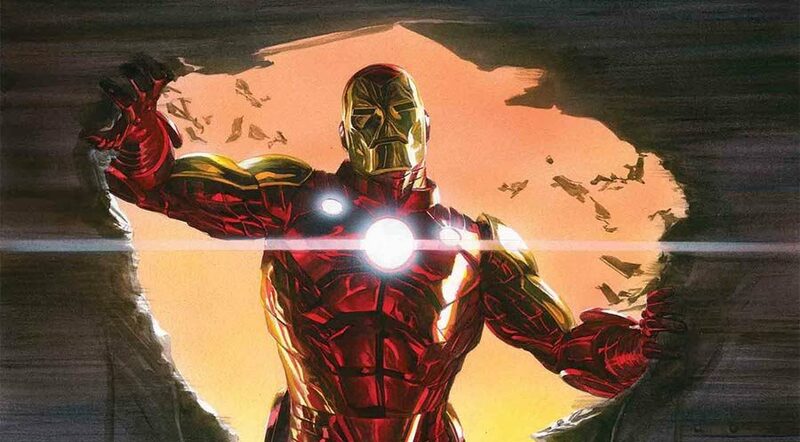 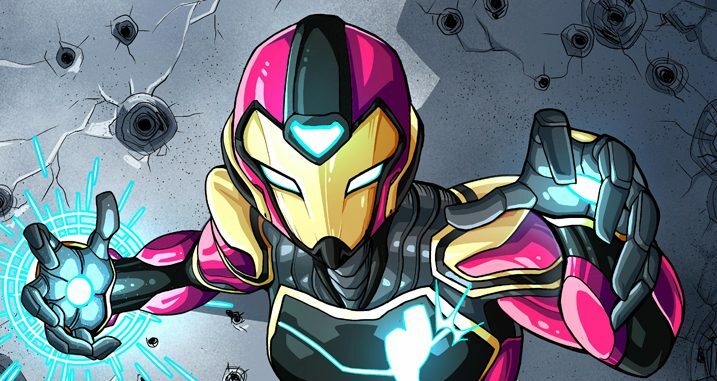 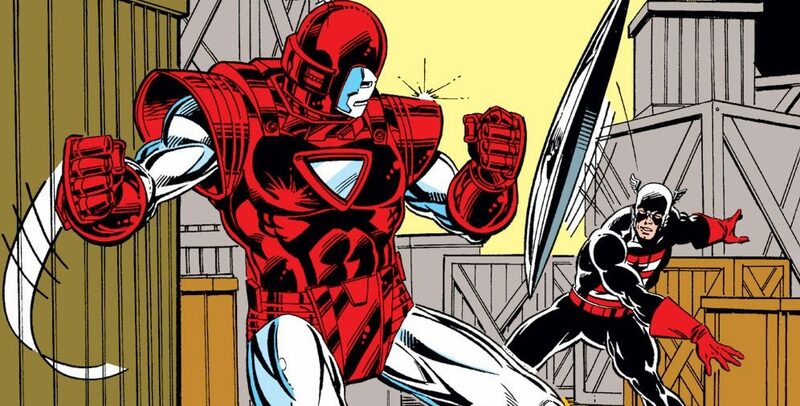 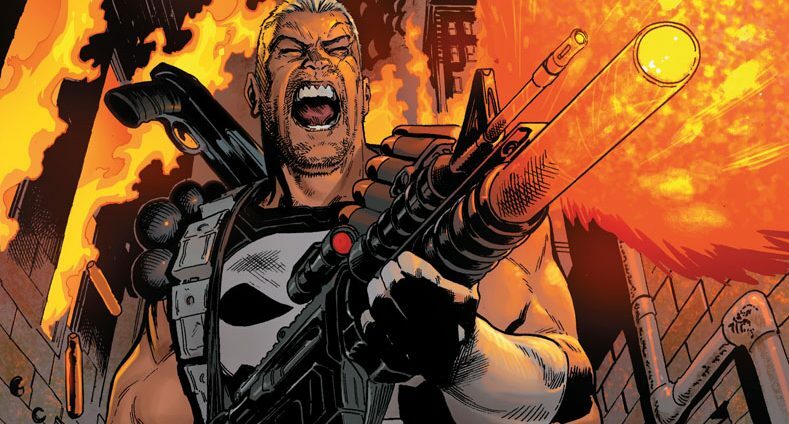 Marvel Comics Universe & Tony Stark: Iron Man #1 Spoilers: A Fresh Start For Old Shell Head As An Interesting New Status Quo Revealed Plus At Least 2 New Armors! 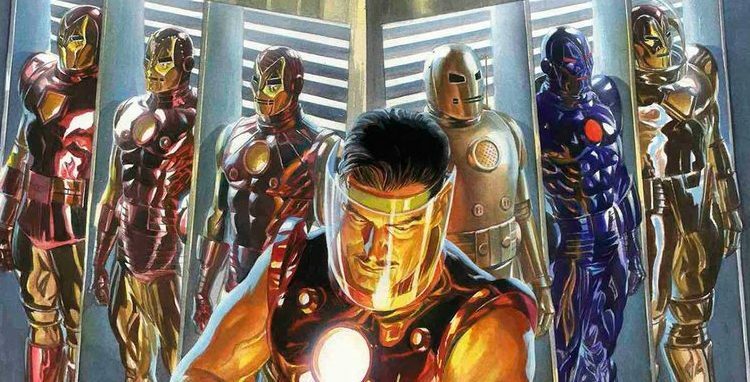 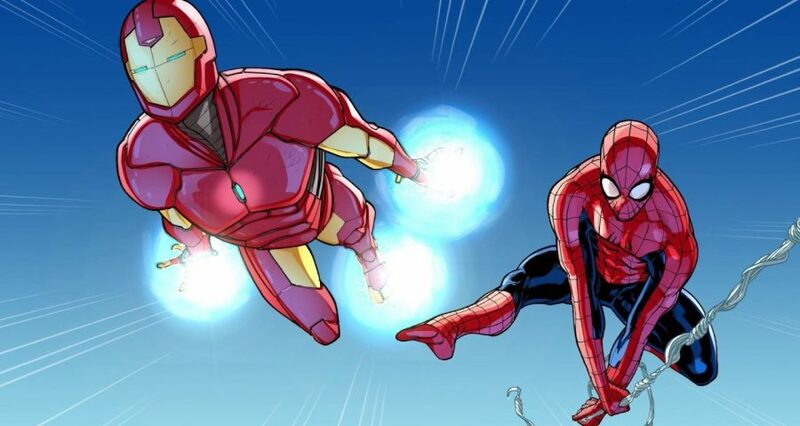 Marvel Comics & June 2018 Solicitations Spoilers: Dan Slott’s Tony Stark Iron Man Includes TWO Classic Returns For A Fresh Start! 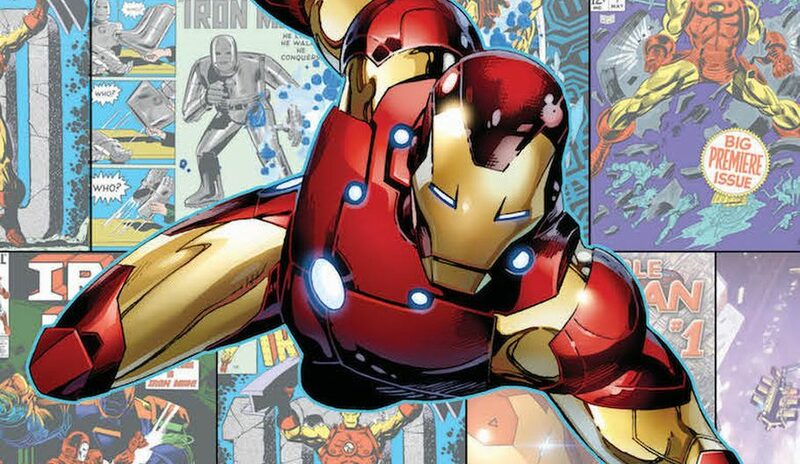 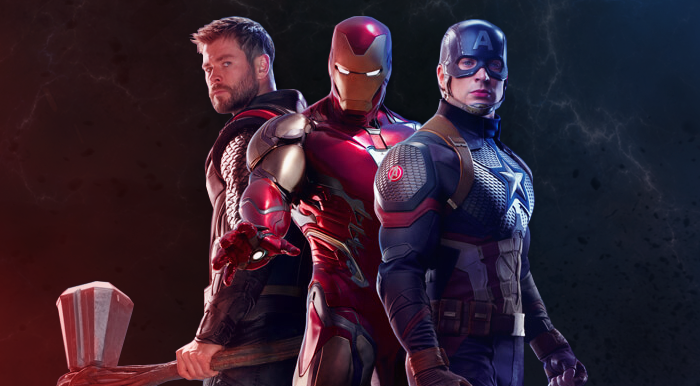 Marvel Comics & Toy Fair 2018 Spoilers: Lego Reveals Iron Man Hulkbuster Armor To Mark MCU’s Avengers: Infinity War!